Fresh, fresher, freshest. Bento Sushi have hired us for PR support. 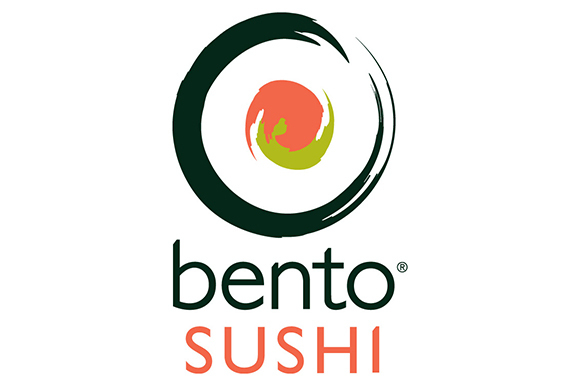 We're super excited to announce that we're now working with Bento Sushi on a PR project. Bento Sushi is the largest sushi company in Canada with over 450 locations spread across all ten provinces and the United States. At present, Bento Sushi serves more than 15 million sushi portions every year.